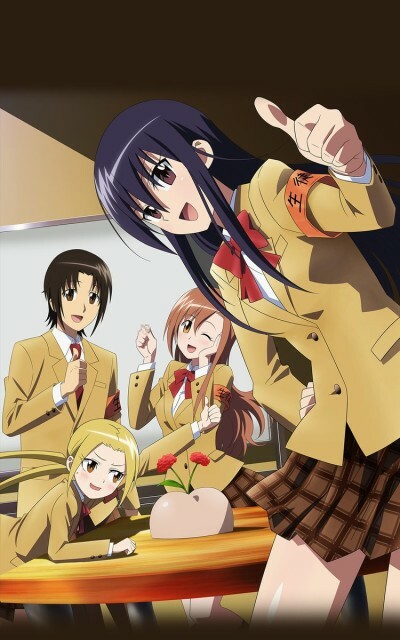 Ousai Academy was originally an all-girls high school. Due to the declining birth rates in recent years, it was converted into a co-ed school. The first year male students now find themselves surrounded by girls and unfortunately, Tsuda Takatoshi is one of them. What's worse, he gets scolded on his first day by the student council president Shino Amakusa, which did not make a good impression. Thus begins his days as Tsuda realizes that he's the only normal student there. An attempt at restoring its funny premise weakened by lack of character gags.